The Welsh rock band of the moment Estrons are back and yet again, they want to take your pulse up a few beats. They conjure that up here in impressive fashion. Following on from their sucker-punch of a single Strobe Lights comes the more abrasive sound of Glasgow Kisses. The riffs have more of a menacing ingredient added to the proceedings, the vocals are impassioned than ever. This is a band who clearly put their heart on a sleeve and want their audience to experience their sound and message full on. There’s a sense of the band’s emotions spilling over on record which makes the listening experience all the more engrossing too. 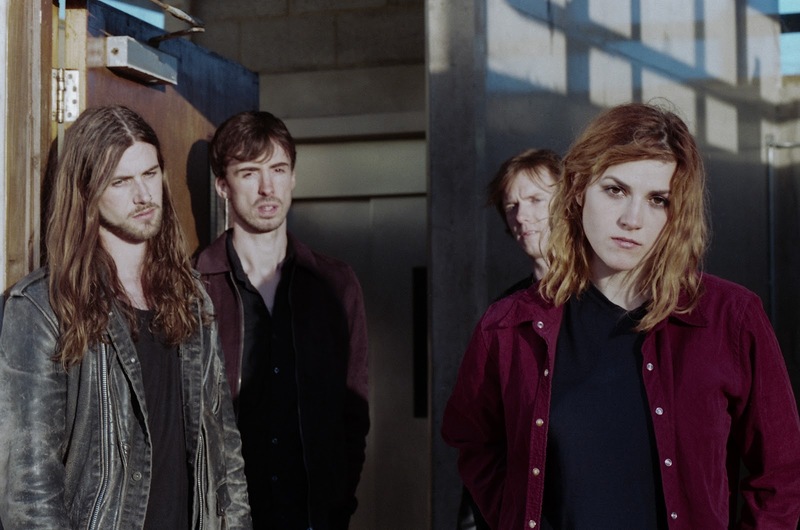 Estrons are a band that want to pick you up by the scruff of the neck and shake up all your senses and leave you wanting more!